It is no wonder then that South America has a booming wine tourism industry, attracting countless wine lovers to come in droves, especially between January to February and between March and April, when grapes are harvested. 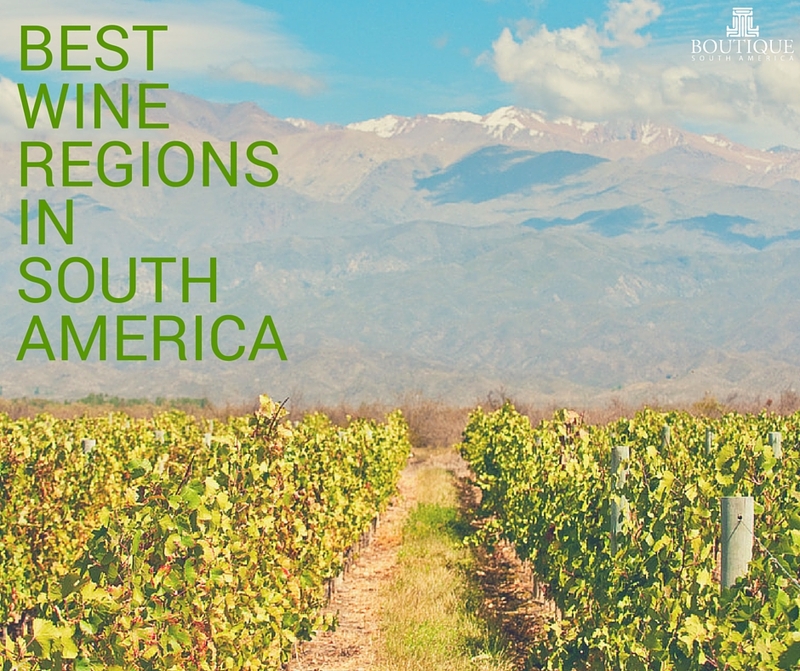 Listed here are some of the premier destinations for your South America travel if you are keen on sampling some of the continent’s finest wine offerings. Casablanca’s first vineyard was only established in the mid-eighties. 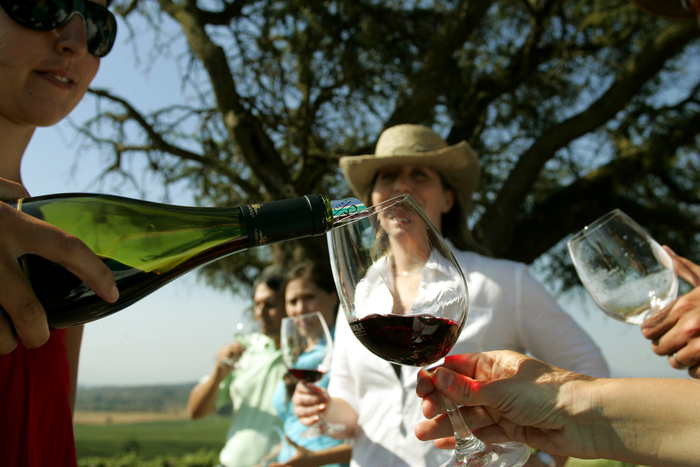 Soon after, the region has earned a reputation for producing the some of the world’s finest Pinot Noir, Sauvignon Blanc and Chardonnay. Apart from the area’s sandy soils, the proximity to the ocean allows for great winemaking. Located northwest of Chile’s capital, Santiago, Casablanca also produces Merlot, Syrah, Malbec, Pinot Gris, Riesling, Cabernet Franc and Viognier. 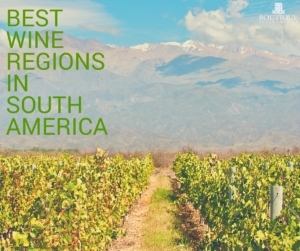 Argentina’s Mendoza region is regarded as one of the premier winemaking areas in the world, noted for producing some of the best Merlot, Malbec, Cabernet Sauvignon, Torrontes, Viognier, Chardonnay and Sauvignon Blanc. Mendoza contributes more than 80 percent of Argentina’s total wine production and has a total vineyard area of over 395,000 acres spread across five areas: Valle de Uco, North, East, Center and South. 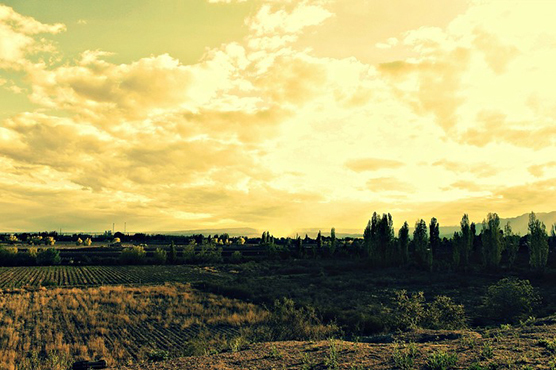 Valle de Uco or the Uco Valley is located south of Mendoza City. Although the Uco Valley is a part of the famed Mendoza region, some people choose to recognise the valley as a distinct region due to several reasons, most notable of which is the sheer number of top-calibre wine producers which call the valley their home. The combination of Uco Valley’s cool climate, stony and sandy soil and high altitude contributes to bottles of Chardonnay and Torrontes acclaimed for their balanced acidity and sugars. Cafayate is known primarily for three things: its tranquil environment, its scenic location and its Torrontes. Although Mendoza is acclaimed to be Argentina’s winemaking capital, Cafayate follows closely on its heels and is currently experiencing a tourism boom. But despite Cafayate’s newfound popularity, it still retains its small town charm and tranquility. Apart from the Torrontes, you may also want to sample the local vineyards’ Cabernet Sauvignon, Malbec and Tannat, which some people say are among the finest in Argentina. Have you tried any types of South American wines? Tell us which ones you like in the comments.